The Breakthrough Your Blocks immersion will kick start your dream setting process by helping you break free of self-imposed limitations using techniques that are fast and effective. Whether its fear of failure, fear of judgment or fear of success, you’ll release unresolved emotions that have held you back and kept you stuck for years. This immersion is part of a complete Kundalini Yoga Series. Each immersion is available only once a year in a destination setting and online. These programs are created for those who not only want to change their lives but need to. These immersions are not sequential and can be taken in any order. The courses will fast track the changes you’ve been wanting to experience in your life for years. Life change begins when you commit to doing your “internal” work. These immersions make that work, fast, easy and exciting! Yoga, seaside accommodation, boat trip, tours, and even a car! The week on this beautiful Mediterranean island with Gloria and her loving community was balm for my soul and initiated my longer yoga teacher training journey. Gloria Latham is one of the most influential forces of Yoga Teacher Training globally. 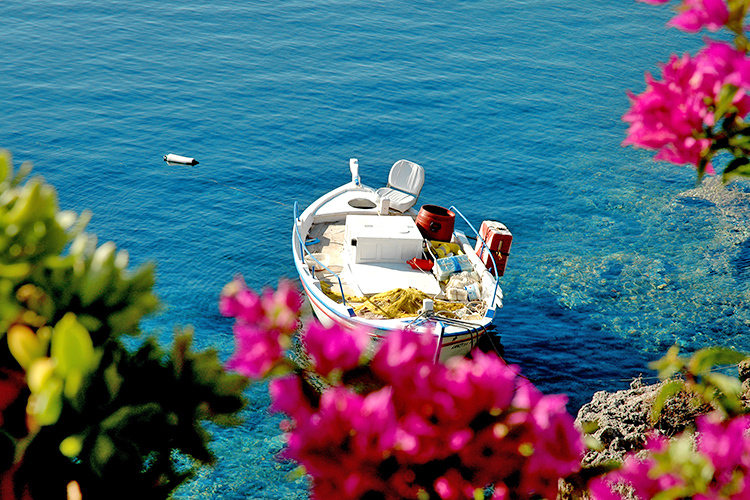 Breathtaking landscapes are a prominent feature on Kithira Island,. 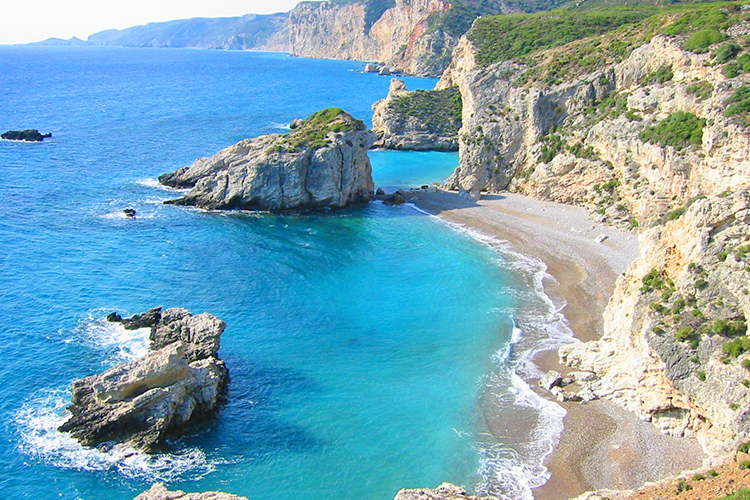 Explore over 35 beaches, discover nearby towns & villages, and visit ancient sites. 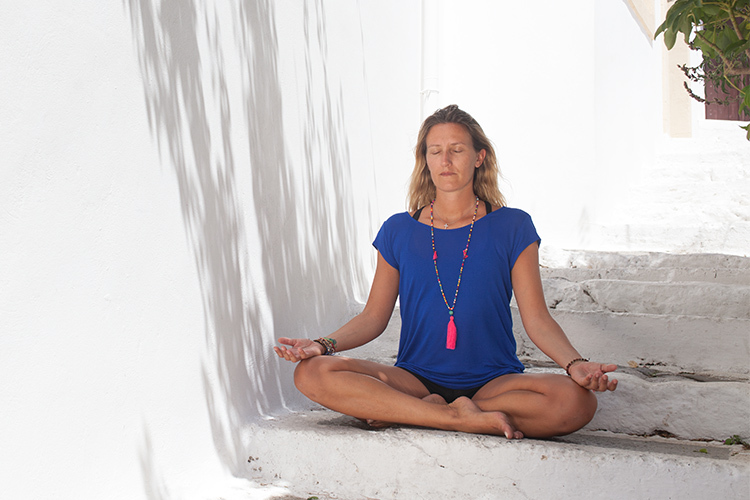 This Yoga immersion on the idyllic Greek Island of Kithira, is a is a transformative yoga experience, a unique cultural journey, a food lover’s paradise, and yes, you’ll get to swim at lots of stunning beaches during your stay. You will experience real and lasting change through the time honored wisdom of Kundalini Yoga practiced in an intensive immersion format. You will feel clear, strong and more vibrant and free than you have in years. The negative chatter you’re letting rule your life is draining your energy. You will create incredible freedom by physically, mentally and emotionally releasing outdated worries, anxieties, doubts and fears. You can finally become the person you intended to be. Strong and accessible yoga sets will cleanse past and current fears to put you in a state of freedom you may not have experienced for years. You will feel physically and emotionally stronger than ever before. You will gain the energy and stamina you need to make long overdue changes in your life. Specifically designed abdominal practices will activate your third chakra and build an unshakeable confidence and resolve to overcome your doubts and self–imposed limitations. Third chakra energy is key to releasing your Kundalini energy and unlocking your untapped potential. This is why two lessons out of the six are fully dedicated to this energy. There are significant, life changing reasons to get strong abs! You will experience the most powerful meditation in the Kundalini Yoga tradition to guarantee the changes you make will be lasting. Self-study is an important part of spiritual development. There is tremendous insight available to you by asking yourself the right questions. Access the power of self-inquiry in each and every Module. There are no two rooms alike in our seaside accommodations. Each room is immaculately looked after by our hosts who are all local families. Our main site is Anemes, and all other boutique accommodations are within a five minute walk to this property. Each suite is equipped with a small kitchenette and private balcony. Book early to get the best views! 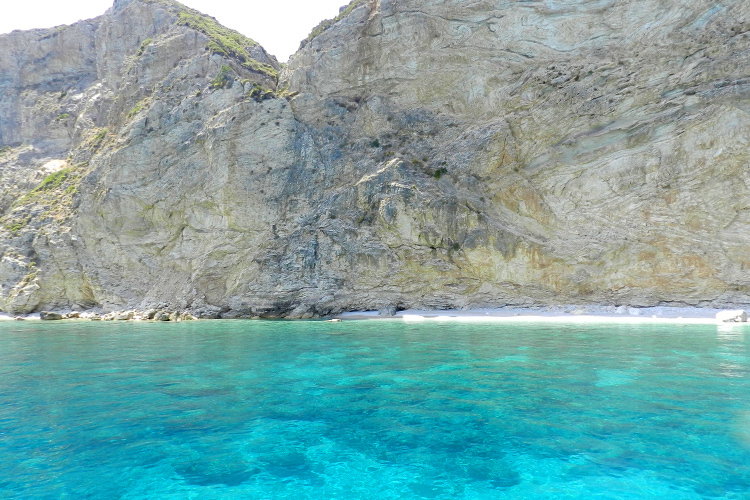 Gloria Latham calls Kithira home. 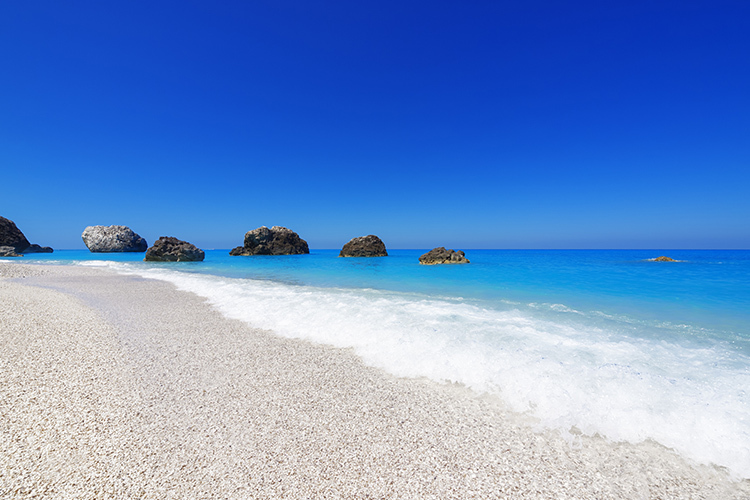 Her deep love of the island brings her back to this Mediterranean paradise year after year. Gloria worked as a licensed pharmacist for almost ten years before discovering true health through the practices of yoga and meditation. She is a Lululemon Global Ambassador, a frequent presenter at Yoga conferences and festivals worldwide, as well as Gaia TV, and is the founder of Semperviva Yoga Studios. She is best known for her week long transformational yoga immersions that help students powerfully break through barriers, and her high vibration Yoga Raves. 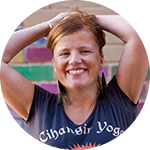 She is the Director of Yoga Teacher Training at Semperviva International College of Yoga, and offers Yoga Alliance certified teacher trainings and retreats in Canada, Europe, Asia, Australia and Mexico. 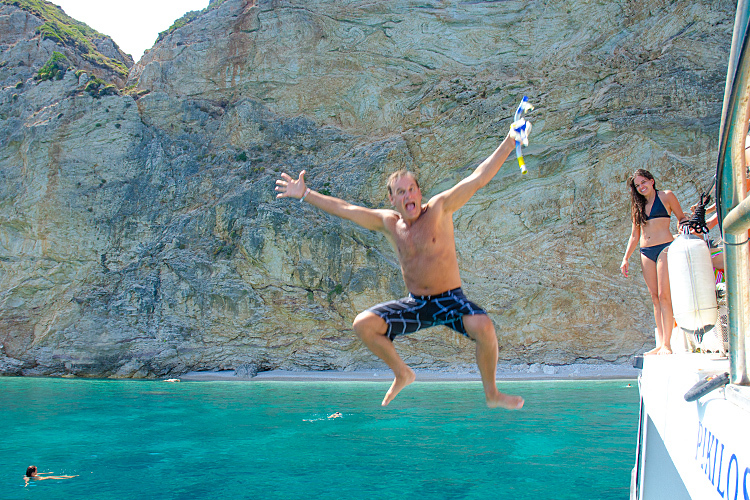 Let Gloria show you Greece as only a local can. 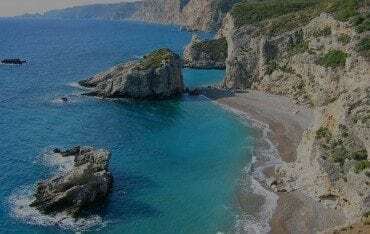 Kithira Island is one of the least touristed islands in Greece. 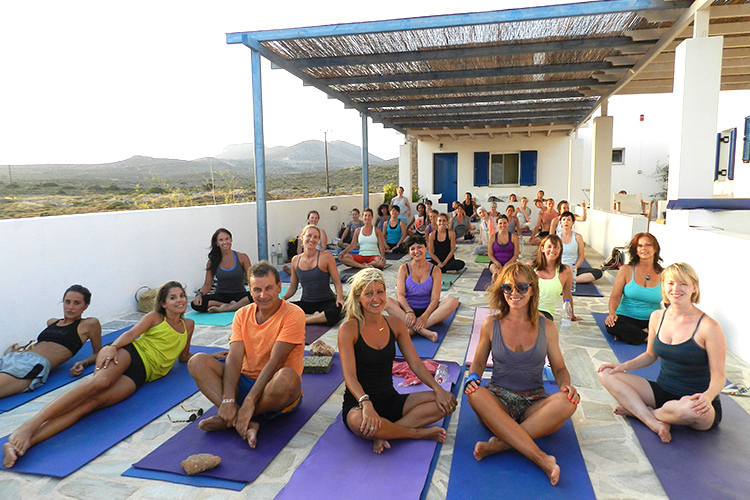 For those wanting to restore some balance to their lives, Semperviva’s yoga retreat on Kithira Island is the perfect choice. 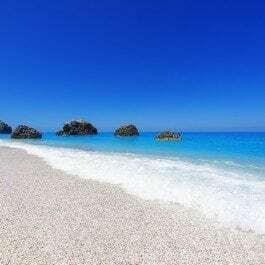 Kithira’s coastline is over 50km long, and strewn with some of the world’s most spectacular secluded beaches. 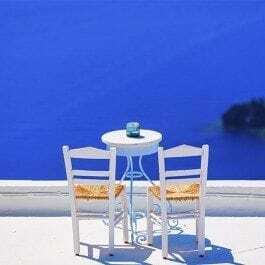 Kithira Island allows you to experience authentic Greece. It is a culture that still relies heavily on agriculture as a source of income, a fact which makes the locals proud. 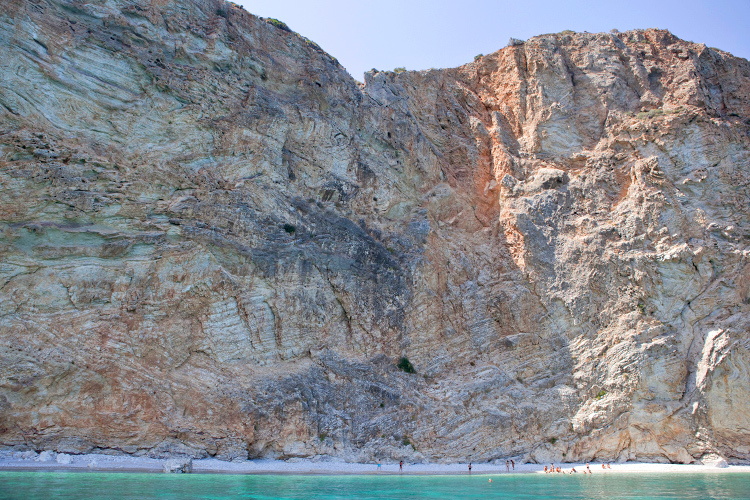 It’s locally produced honey made with thyme is renowned throughout Greece, as are the rare Semperviva Flowers (hence Semperviva Yoga) which grow wild on the steepest cliffs on the eastern end of the island. Breathtaking landscapes are a prominent feature on Kithira Island, which makes it the perfect spot for a relaxing yoga retreat and meditation. 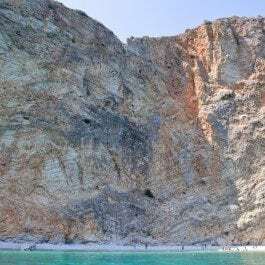 Numerous gorges are home to a variety of wildlife and birds, and late in the season golden eagles can be seen circling the skies above the precarious cliff top monastery of Agia Moni. The diverse scenery on offer means Kithira is ideal both for walkers and nature lovers whilst the more artistic can spend days searching for the perfect subject amongst the deserted villages and impressive stone bridges, remnants of past empires. Although the attractions of the interior are many, the beaches are still a favourite for most, and especially for those practicing yoga. 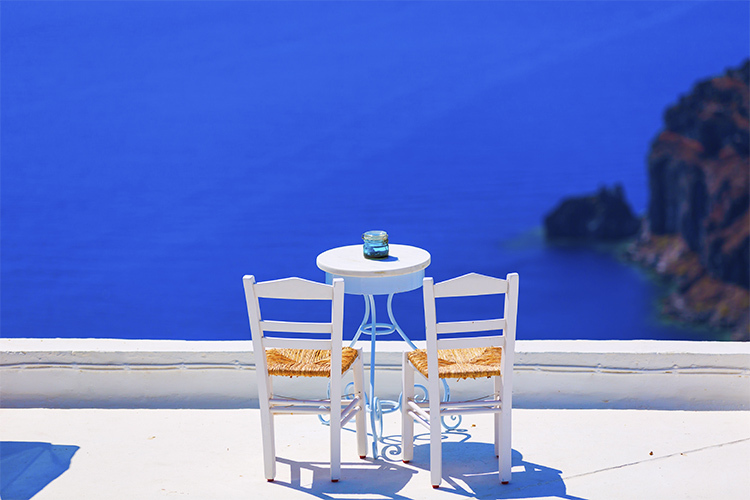 Whether your priorities are secluded splendour or convenience and a sun-bed, Kithira Island has something for everyone. 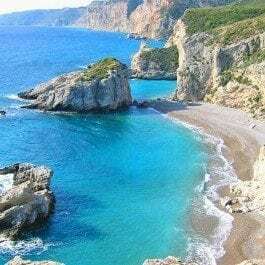 There is lots of free time daily to explore over 35 magnificent beaches on Kythira, in addition to quaint towns and villages, local markets, seaside tavernas and archaeological sites. We like to balance time spent as a group with time for yourself. Your days can be as full or as leisurely as you choose. You’ll have access to a car to explore the island freely. After our morning yoga classes, we’ll meet and discuss possible adventures for the day that include some of the island’s better kept secrets. All excursions are optional but included in the price – and we’d love you to join us and visit some of these magnificent towns and beaches. 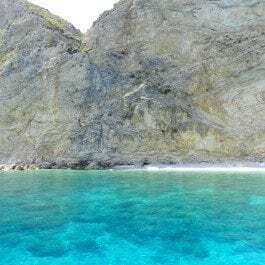 Chora and Kapsali: Santorini has nothing on this breathtaking hillside town and beach! Folk Music, festivals and Greek dancing: If there is a celebration of any kind happening during your stay, we’ll be joining in. All our welcome to celebrate on these feast days.